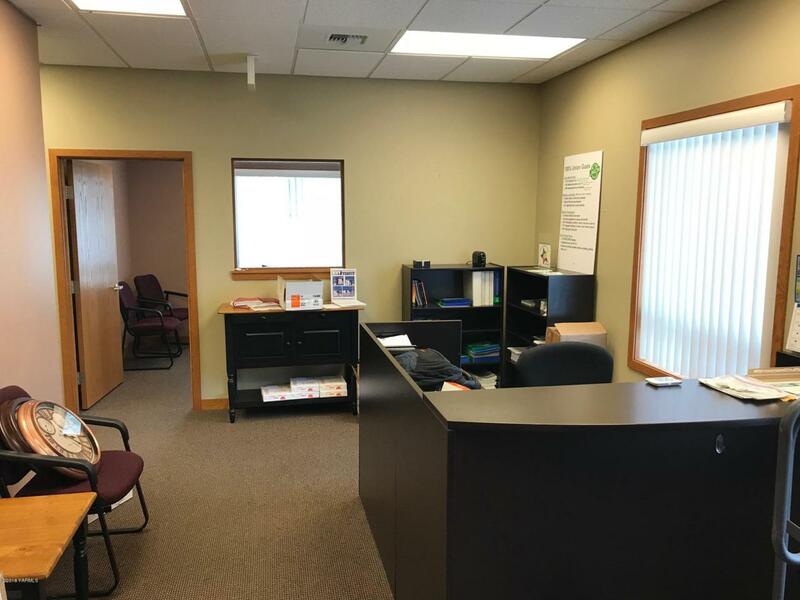 Great professional office space close to 40th ave- business' & easy access to freeway. 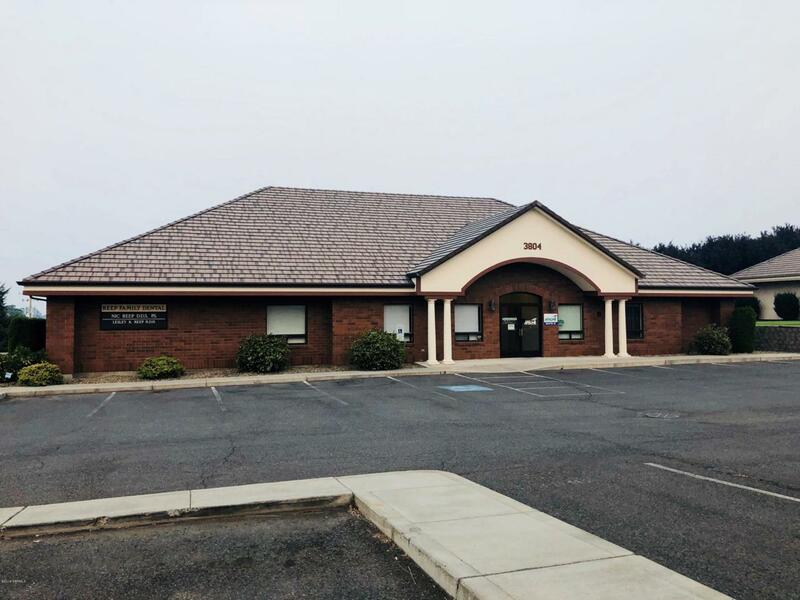 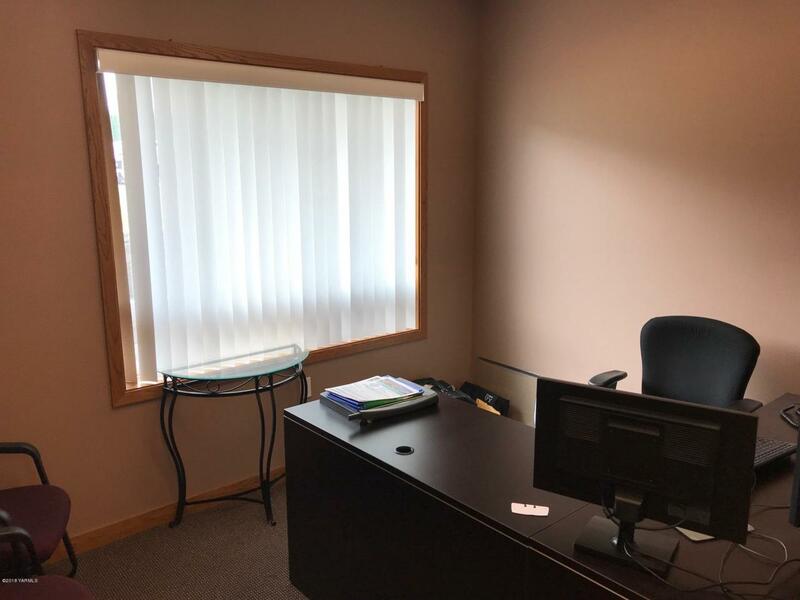 5 offices w/ window exposure- break room w/ storage & conference room. 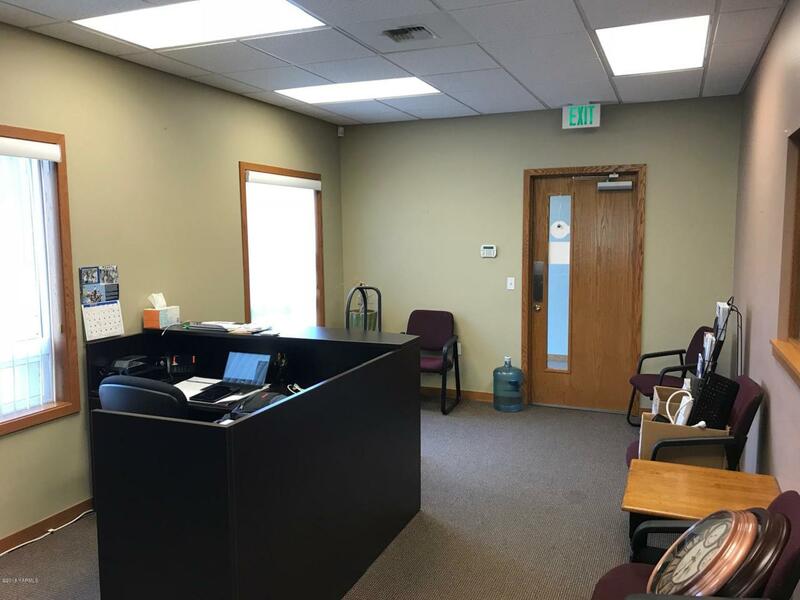 Surrounding tenants include multiple medical practices, law firms, dentists, and many more professional type tenants.